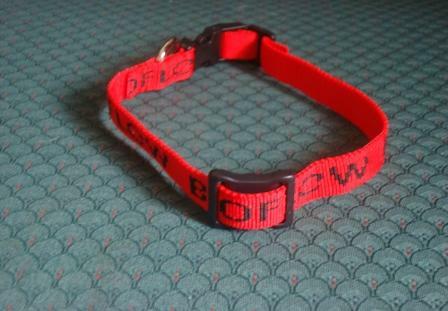 These collars have helped dogs with arthritis, joint and muscle stiffness, pain, fatigue and many other ailments. One of my four Border Collies has suffered from arthritis in her leg for 18 months, and restricted to short walks at the end of which her leg was held high in pain. The vet said nothing could be done except continuing pain control tablets. 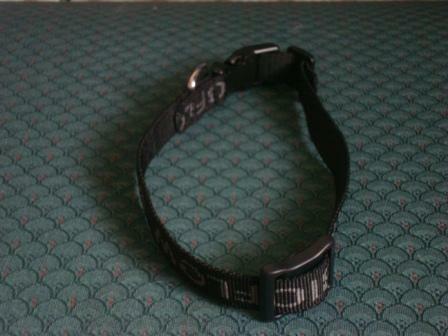 At the end of my tether I decided to try the Bioflow collar I had read about, as a last resort. After Gemma had been wearing the collar for two and a half weeks I began to see a difference, and now three and a half weeks later, she is actually running about with my other dogs. 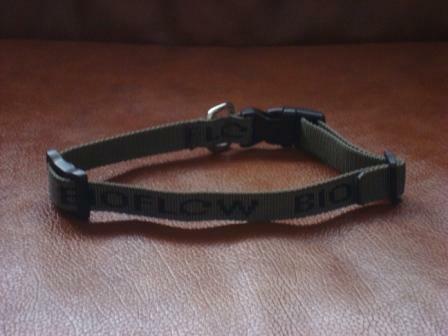 Bioflow is a Class 1 Medical Device which has helped many animals. It can take as long as 3 to 4 months to see a benefit. 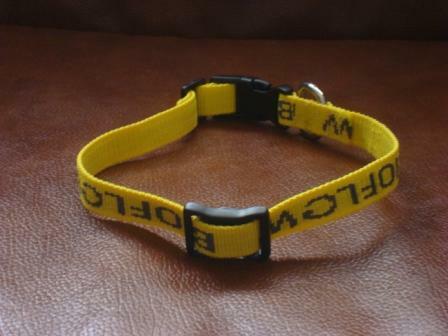 We offer you a GUARENTEE - wear your Bioflow collar on your dog continuously both day and night for a full 3 months, if no benefit seen, remove collar for 7 days, if still no benefit seen, then you may return collar and you will get 85% refund, ie we will refund you the price you paid less 15% of the RRP Price. Please produce receipt when returning product for refund. For dogs and cats with thick hair/fur the Bioflow should be fitted as close to the skin as possible, but should not be restrictively tight. If necessary part the hair or clip or shave a bit of hair of where the magnetic module will be worn. The module (the active part) should be fitted near the pulse in the neck. Always ensure that all animals have plenty of drinking water available. Please note: Whilst there are many delighted customers, we obviously cannot guarantee that Bioflow will help any particular condition. If a pet is unwell there is no substitute for sound medical advice.